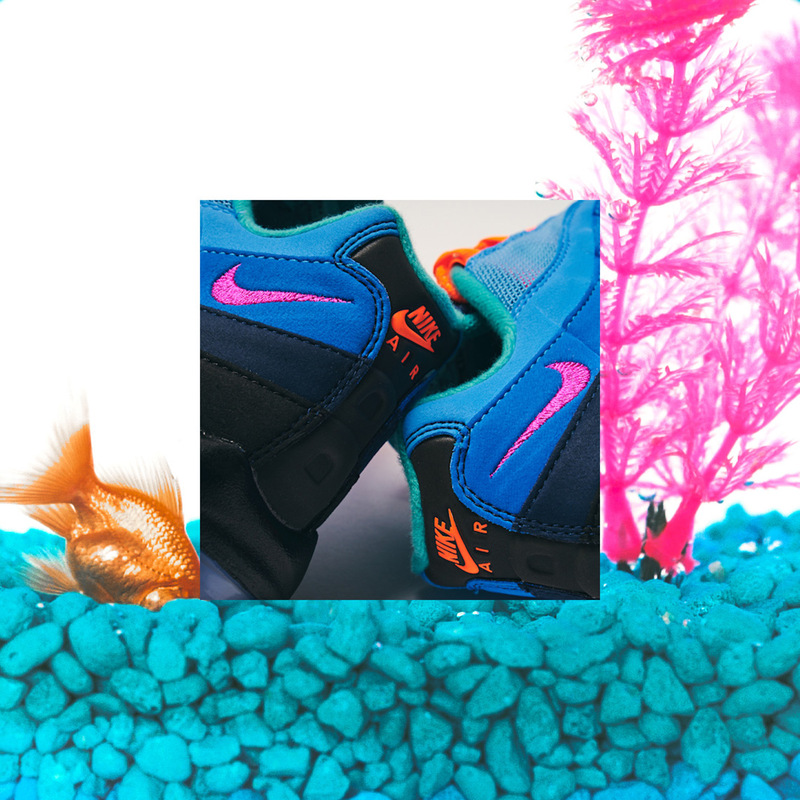 Philadelphia’s Lapstone & Hammer footwear and apparel boutique is teaming with Coral Studios to raise awareness to two key initiatives – the Great Barrier Reef Foundation, which aims to preserve the endangered underwater ecosystem, and One Day At A Time, a Philly-based organization that works to end homeless and support those suffering from addiction. 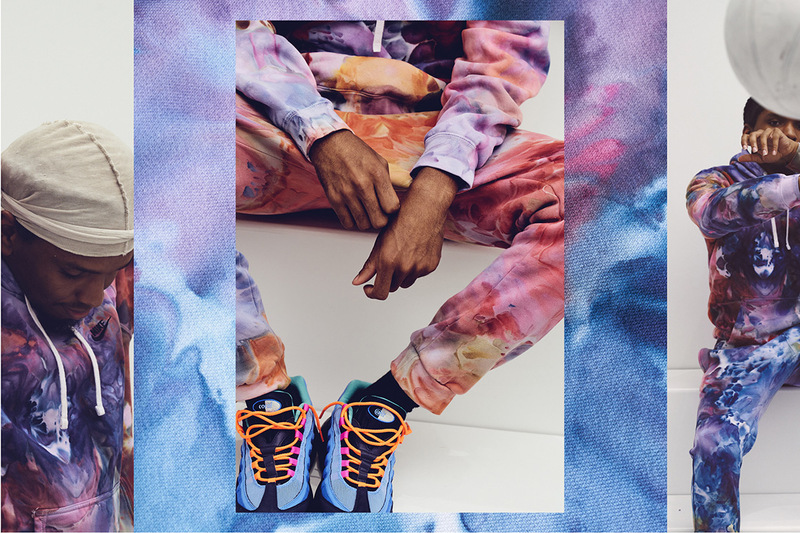 On Friday, August 31st, Lapstone will host a panel discussion on creative process of their coral reef-inspired dip-dye apparel collection as well as the Air Max 95 “Coral Studios”. 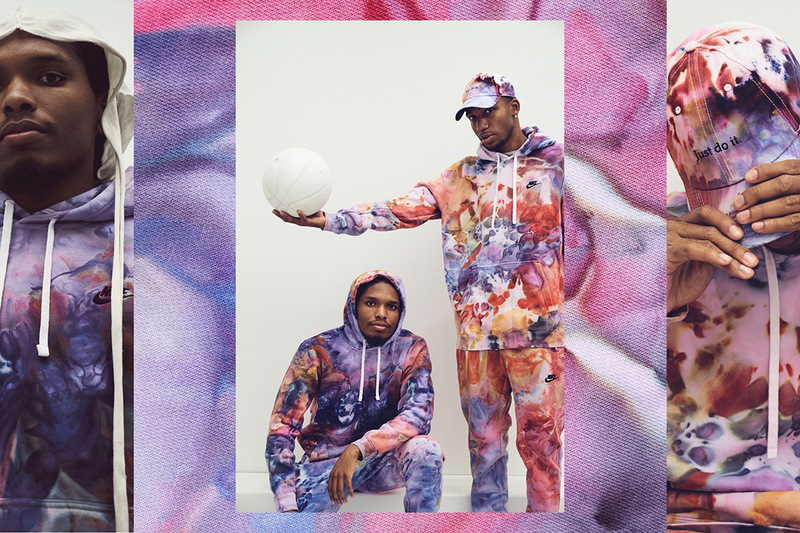 Immediately after, a raffle will be held to release the limited edition gear. 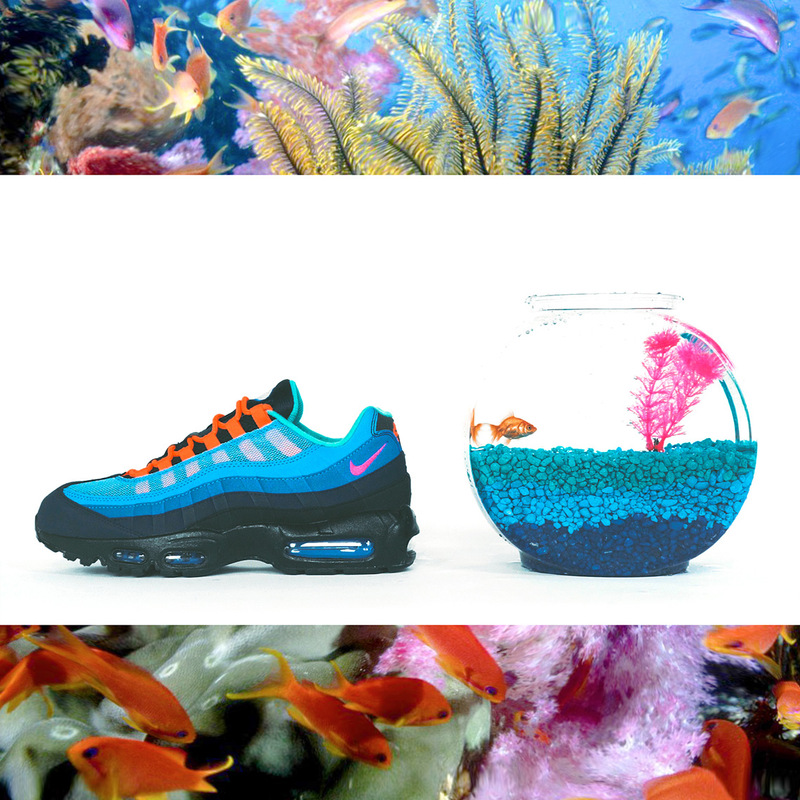 The Air Max 95, limited to fifty pairs, features an aquatic gradient upper that blends multiple tones of blue, while punchy hits of neon orange and pink arrive on the lace loops and shoelaces themselves. 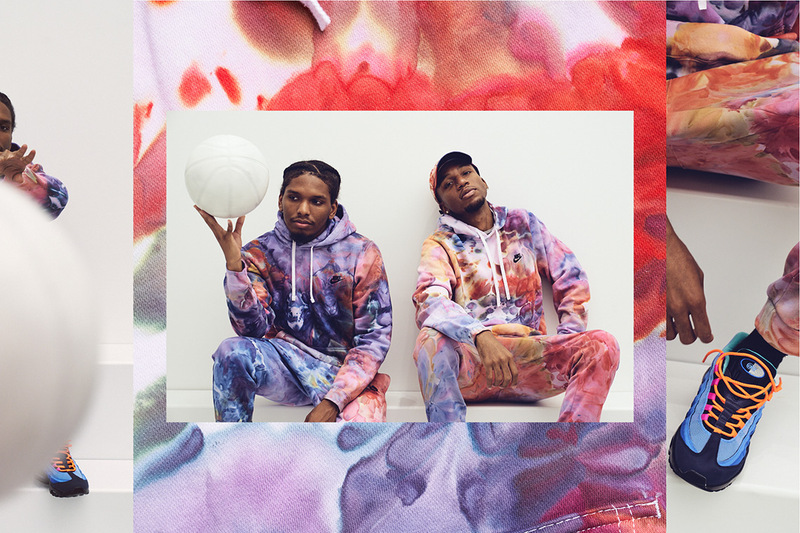 Lapstone & Hammer’s apparel collection, which includes a hoodie, sweatpants, and cap, features a unique dip-dye array of colors that ensures no two pieces are alike. 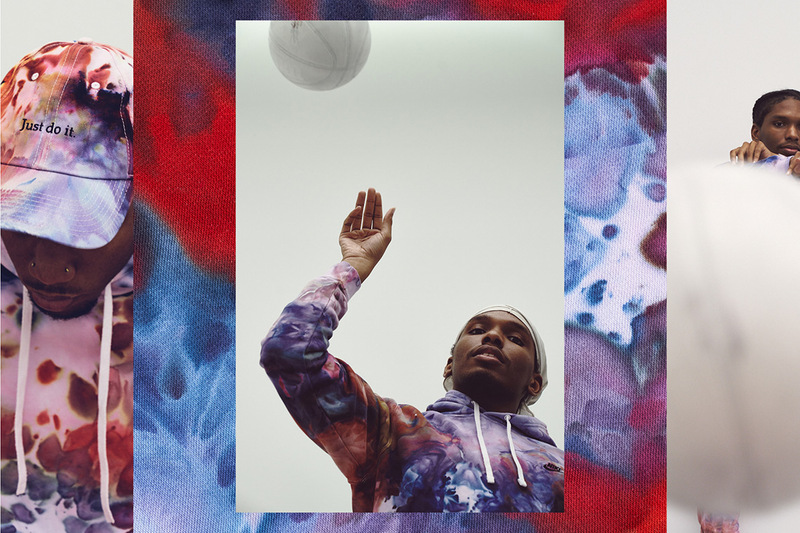 A release is set for August 31st at 10am in-store and online. 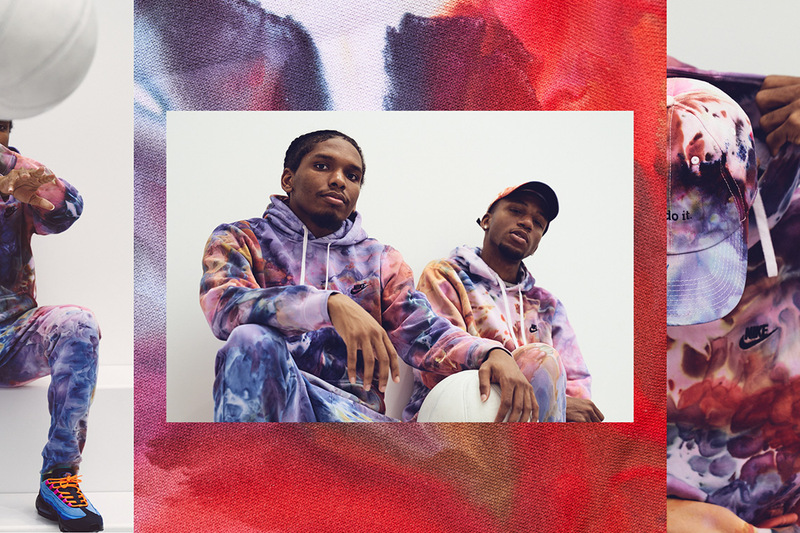 If you’re in the Philly area, stop in at Lapstone & Hammer at 1106 Chestnut St. for the panel and to see the gear in person. 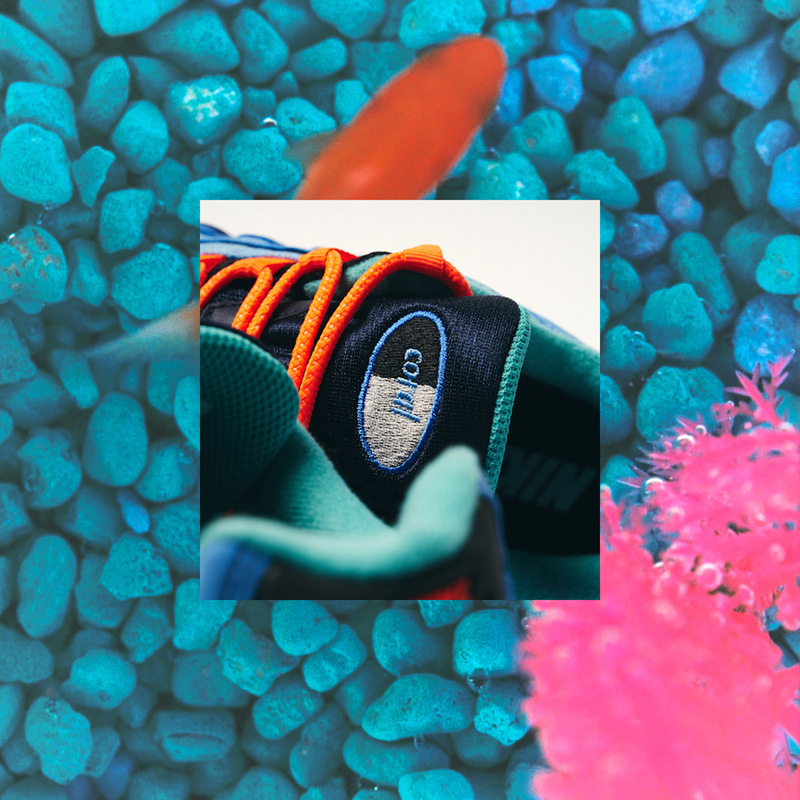 The post Lapstone & Hammer And Coral Studios To Drop Limited Edition Nike Gear For Charity appeared first on Sneaker News.